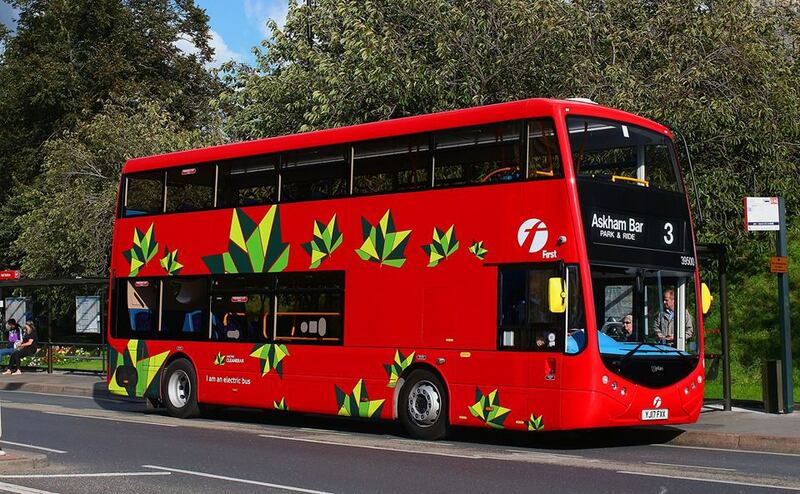 Following a successful trial in York, First Leeds has launched its trial of a new fully electric double decker bus. Speaking about the trial, West Yorkshire Combined Authority Transport Chair, Cllr Keith Wakefield, adds: “The Combined Authority is committed to improving air quality and reducing carbon emissions across West Yorkshire and is, through the Bus 18 initiative, working with the county’s main bus operators on the introduction of cleaner buses. 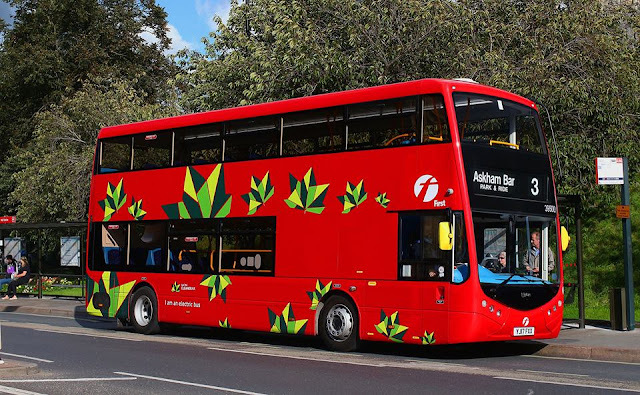 This news follows First Leeds’s announcement that it is holding customer consultation events across the city to allow its customers to feedback on the new designs and technologies that will be introduced on its new vehicles over the coming years.